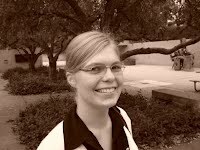 Krista Abrahamson is a first year Master's student in Composition at UO. She recently finished her Bachelor's in Music --Theory at the University of Nebraska. She has been playing cello since the age of 9 and particularly enjoys chamber music.